Your website is your digital home. We create, design, redesign, develop, improvise, and implement. We make beautiful websites. We generate creative solutions and can create a wide range of graphic for you clients which match their business. Our team is competent at coding web apps with keen attention to detail & intuitive functionality that is high on design & creativity. We help your business reach potential customers on every possible digital device through all possible media channels. We are mobile. And we make you mobile. We make responsive websites and mobile apps which compliment your business. Content is the heart of your digital presence. We create the right content with the right focus for your business. To launch your website the first thing you need is the domain name. You can choose your domain name with us here. When you are hosting your website in the India you will benefit from a higher ping rate and lowest latency. 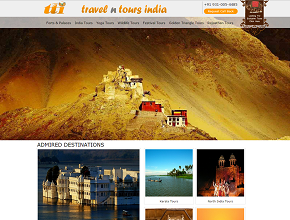 A Dynamic travel Portal that explore India in its more than 100 tour packages. 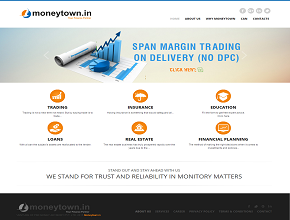 A dynamic financial portal offering services like insurance, portfolio, real estate and also offer free advise on share market etc. 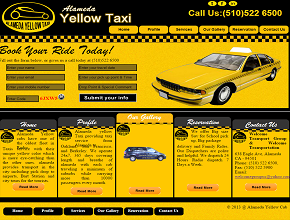 An online Taxi providing company in Alameda (USA). 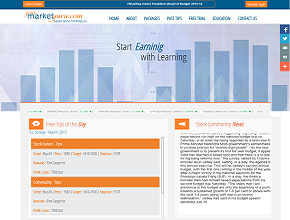 Your Market Guru is a financial portal which give the share market tips to their clients (Brokers) in India. Our services are handcrafted specifically for your audience and industry. Maya Techno Soft have a group of Talented, Dedicated, Expert, Creative employees who always ready to give their best and always trying to keep their client Happy. Maya Technosft is an excellent IT company its developments are very unique. Maya Technno Soft has a excellent creative employees. They do work according to the client requirement. I am fully satisfied with Maya Techno Soft work and I also suggest you to do your work with this and run your business smoothly with Maya Techno Soft Company. Team Maya Techno Soft are just awesome. All the best to Maya Techno Soft and hope it continues to cater its best services to the client as they have been doing so far. Great company I have ever seen. 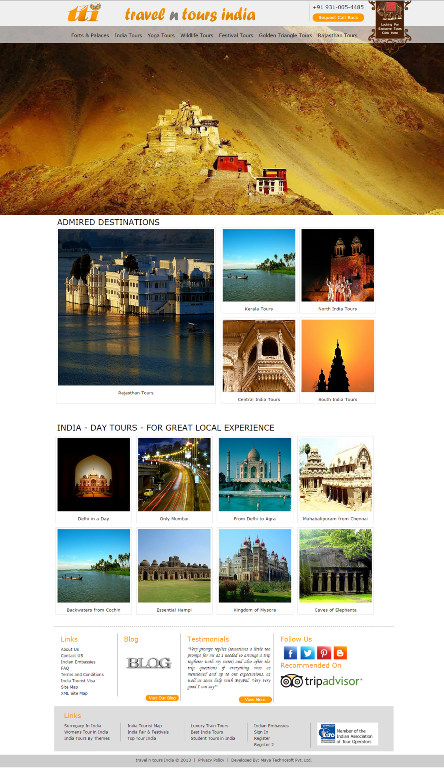 They made website for my business and they full fill all my requirement. they made superb website. The best company in Delhi for design & developing website and software. I suggest everyone to take Maya Techno Soft`s services at least once. Maya Techno Soft is a good website design and developer company. Their creativity is awesome. 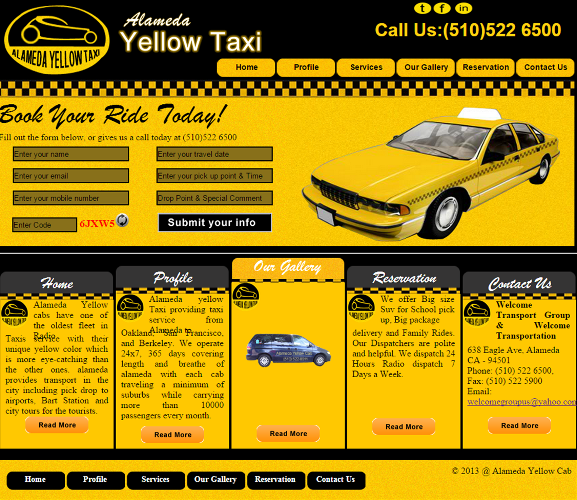 I suggest customer if they want website then I recommend Maya Techno Soft. Their designs, graphics are awesome excellent work. Their main focus is on customer satisfaction.